Add some sophistication to your home by introducing this gorgeous bar chair. 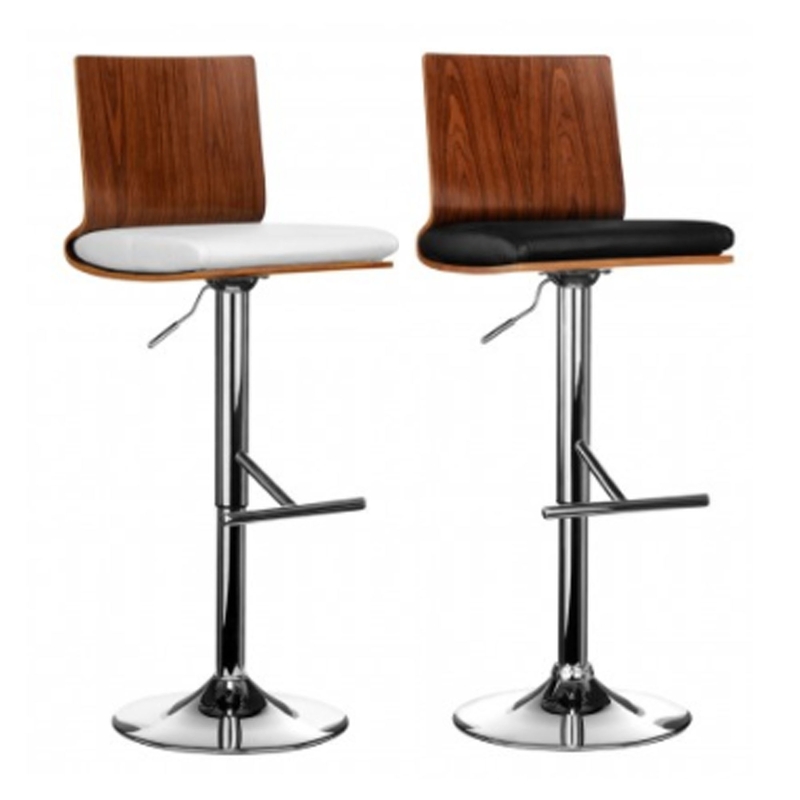 It has a fantastic walnut wood design, alongside a leather seat that comes in either a black or white colour. This chair looks very modern, as well as being very practical and sturdy because of its chrome base and adjustable height.